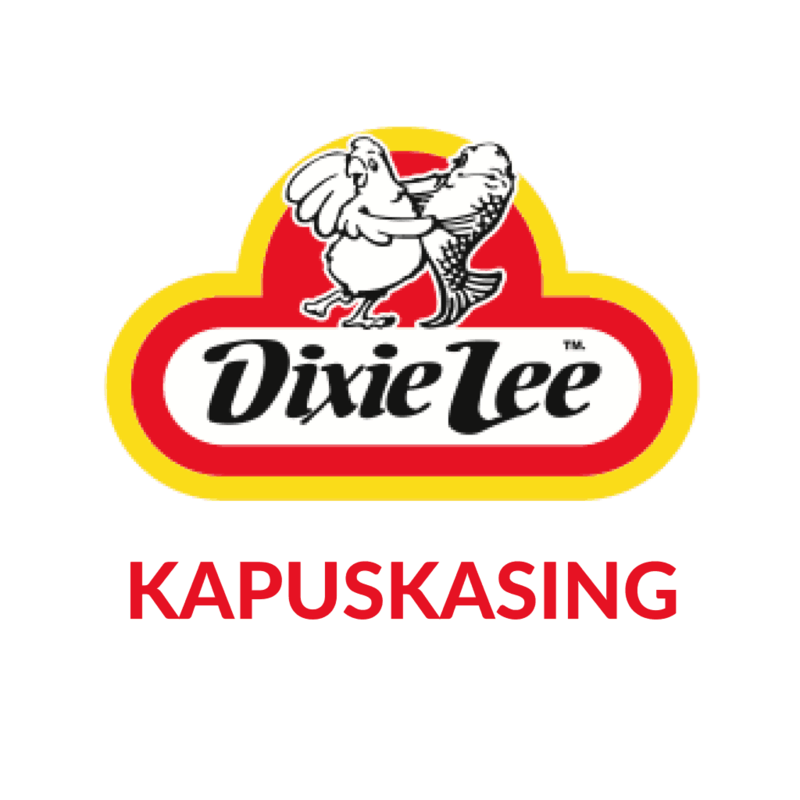 Dixie Lee has been serving delicious chicken to hungry families since 1964. 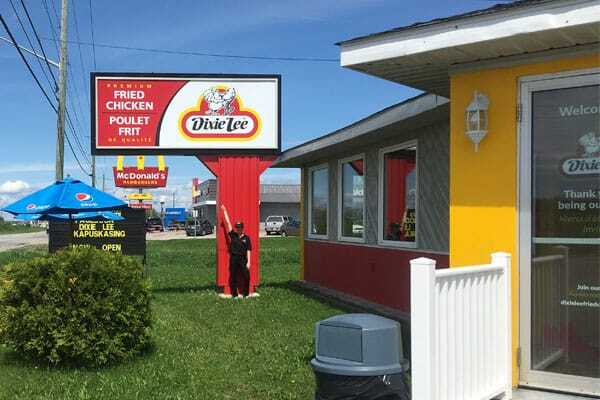 Franchisee owners Judith Duguay and Louis Leblond are thrilled to offer Dixie Lee’s famous chicken—produced and processed in Canada; never frozen, always fresh; with freshly ground spices—to the community of Kapuskasing. Louis has many years of experience owning and operating restaurants, which he is thrilled to bring to Kapuskasing. Want a Free Personal Poutine? GIVE ME MY FREE POUTINE!